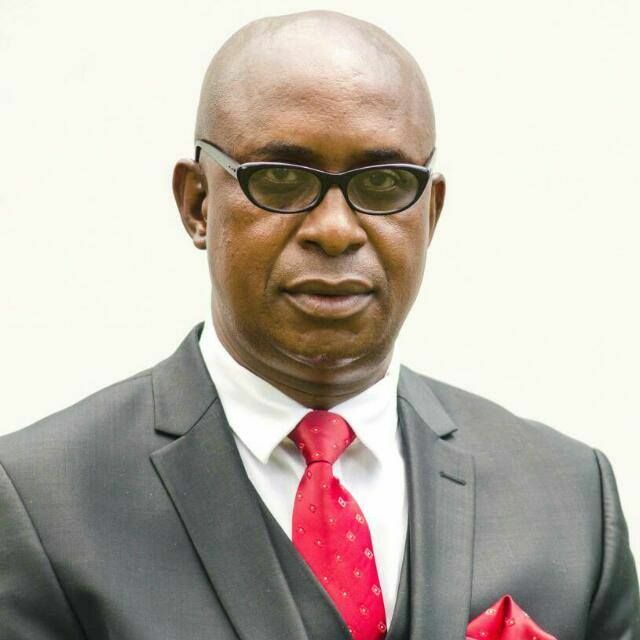 Daily News chief writer Fungi Kwaramba speaks to the MDC spokesperson Obert Gutu to clarify his cryptic message that he was quitting politics. Q: Are you quitting politics? You have announced that you will be retiring from politics. Can you shed more light on this? Are you joining another party? A: I have not announced that I’m retiring from politics. I don’t know where you’re getting this from. Why should I join another political party? Young man, what have you been smoking? Q: Is the MDC weaker without the late Tsvangirai? A: Morgan Tsvangirai was a larger than life character. He was an icon. Of course, it will be very difficult to fill his shoes. But then, such is life. We are mere mortals who will one day die. But life has got to continue. Q: As a lawyer, can you explain to us how a party leader is elected after the death of an incumbent. Does the national council have power to sit as congress as was once said by the party’s secretary-general Douglas Mwonzora? A: In terms of Clause 9.21.1 of the MDC constitution, in the event of the death or resignation of the president, the deputy president assumes the role of acting president pending the holding of an extraordinary congress that shall be held to elect a new president. The extraordinary congress shall be held no later than one year from the death or resignation of the president. Q: Did Tsvangirai have a succession plan and if so, your interpretation? A: I’m not aware of this. But as a political party, we are governed by the constitution of the party. The constitution is our Bible. Q: Why did some party youths attack vice president Thokozani Khupe and do you think someone was behind that? Can you name and shame those behind the heinous violence? A: I strongly suspect that the attack on deputy president Thokozani Khupe and other senior leaders of the party in Buhera on February 20, 2018, was a sponsored act of thuggery and terrorism. It is pretty obvious that these youths had been hired to do the hatchet job. These youths were dead drunk and certainly, they had been given money to buy whatever intoxicating substances that they had consumed. I am unable to name and shame the culprits because I don’t know their identity. But one day very soon, the whole truth shall come out. Trust me. Q: In your view, is the MDC now weaker after the death of your founding president? A: We are going through a period of turbulence but things shall very soon be settling down. This is what normally happens when the leader of such a mammoth political party such as the MDC passes on. Q: What is your relationship with advocate Nelson Chamisa? A: I have got very cordial relations with him. We come from the same rural district of Gutu. Q: Of the three vice presidents, who would you vote for and why? A: Young man, why do you ask me that kind of question? My vote is my secret. Q: It seems the MDC is descending into a party of violence and intimidation? A: The MDC is not a party of violence and intimidation. There are just a few thugs and hooligans who have to be dealt with. Otherwise, the majority of MDC cadres are peace-loving and well-behaved people. Q : Given what happened in Buhera, do you think the opposition stands a chance against Zanu PF and are you prepared? A: The MDC is poised to resoundingly win any free and fair election in Zimbabwe. Zanu PF is now a pale shadow of its former self. Zanu PF is deeply divided and factionalised. Q: Is there enough time to prepare for an extraordinary congress, give us a brief outline. A: Yes, it is quite possible to hold an extraordinary congress before the 2018 elections. Where there is a will, there is always a way. We can easily mobilise the financial resources that are required to bankroll the extraordinary congress. Oh, yes! This can and in fact, this should be done. Q: What are your chances in Harare East? Doesn’t your participation in a constituency reserved for the MDC Alliance make a mockery of Tsvangirai’s legacy project? A: My chances of winning in Harare East are excellent. I have been working on the ground for the past few years. I am always in touch with the grassroots. I am actually super confident. And I am not looking back. That’s for sure. Q: The party failed to print meaningful posters and T-shirts of the late Tsvangirai during his funeral. Tell us, financially, how are you coping as a party, do you have anything in your coffers? A: Like any other organisation that is operating in the prevailing harsh economic climate in Zimbabwe, the MDC has got its own fair share of financial challenges. But we are managing. We are getting there. Q: Why is it so difficult for the MDC to unite seeing that elections are just a few months away? A: We are finding one another. We are getting there. Just watch the space.